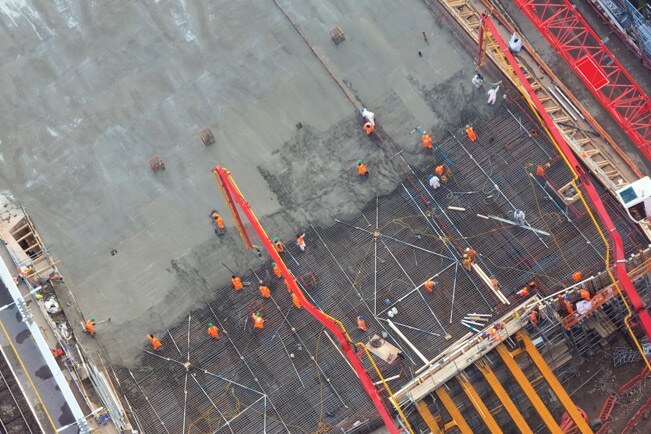 According to the Guinness Book of World Records, the largest continuous concrete pour was 20,246 cubic meters (26,480.76 cubic yards), for a mall consisting of a basement, a ground floor and two floors in Sharjah, UAE between 13-16 April 2017. Now that’s a bigtime pour. Texas has nearly 53,000 bridges, more than any other state. Over ten thousand (19%) are now structurally deficient and increasingly unsafe for the thousands of people who cross them daily. With the help of EdenCrete®, that’s about the change.